I have recently learned of a quick and easy way that you can help conserve the rare and mythical snow leopard (Panthera uncia). Snow Leopard Trust board member Steve Kearsley has agreed to donate $2 to that organization for every new person who subscribes to their email list this summer. All you have to do is register to have news and incredible photographs of snow leopards sent to your inbox, and you will be supporting one of the finest big cat conservation organizations around. About the Snow Leopard Trust: Despite my focus on jaguars, the Snow Leopard Trust may well be my favorite big cat NGO. Their approach to conservation is highly collaborative, and they truly understand how to work with local people. This became clear to me after reading a draft of their PARTNERS document, which their communications manager Matt Fiechter kindly sent to me upon request. The Snow Leopard Trust also goes above and beyond to help the people they work with: in September they launched a campaign to help their partner communities in Pakistan recover from devastating floods. This sort of heartfelt concern for local people is exactly what is needed to earn their long-term support for wild felid conservation. So please, click here and sign up to help conserve snow leopards! By doing so you will be supporting one of the best international big cat NGOs. Note: While the above link uses the phrase this month, an email from Steve Kearsley sent out on July 21 confirms that he will be donating $2 for every new subscriber this summer. Prev Thanks for Helping to Make National Wild Cats’ Day a Success! Next Happy World Tiger Day! 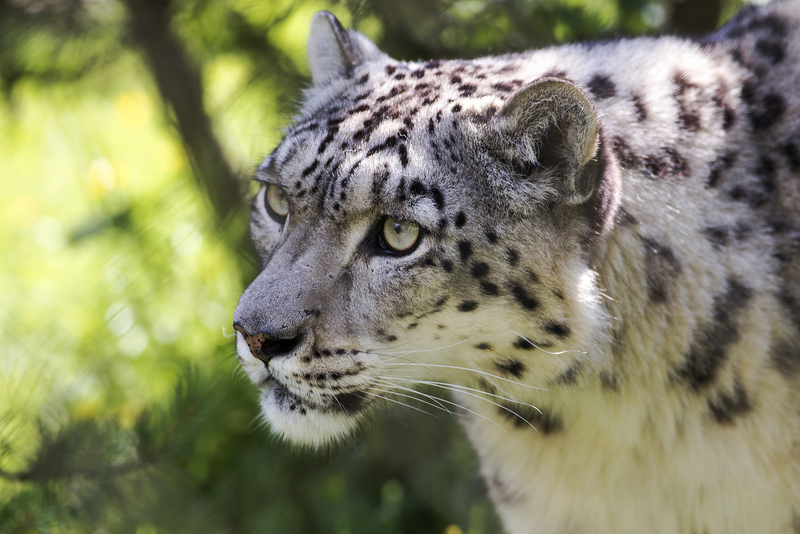 Pingback: Sign Up to Help Snow Leopards | Blogger's World! ¡Sí! Es una manera muy fácil ayudar a los leopardos de las nieves y apoyar una de las ONGs de conservación más efectivas. También, ahora más gente van a recibir buena información sobre una de los animales más legendarios en el mundo. Thank you! Now you’ve helped snow leopards AND you’ll get lots of good information from an excellent NGO! Thanks Monica, I know it will help! You are welcome. I hope that it processed. I entered my information, didn’t see a confirmation. I hope so too. I subscribed a long time ago, so I can’t remember if they send you a confirmation email or not.